Consumers have been fascinated with the possibility of a foldable smartphone for years. Companies like LG and Samsung have demonstrated time and again that flexible display technology does exist but how exactly to implement them into devices with other non-bendable hardware remains an issue. Samsung even went so far as to hold a competition in 2013 with cash prizes for the best ideas on how to bring the tech to market. It’s a move that may have paid dividends as Samsung is reportedly preparing to launch its first foldable smartphone next year. A post on Chinese social networking site Weibo (via SamMobile) claims the device – codenamed Project Valley – will hit the market as the Galaxy X with a 4K, foldable display. Samsung reportedly selected a 4K diamond PenTile subpixel arrangement display in order to keep the resolution high when the device is bent. The general consensus is that the Galaxy X will be able to fold like a wallet, making it rather easy to carry around in a pocket or purse. 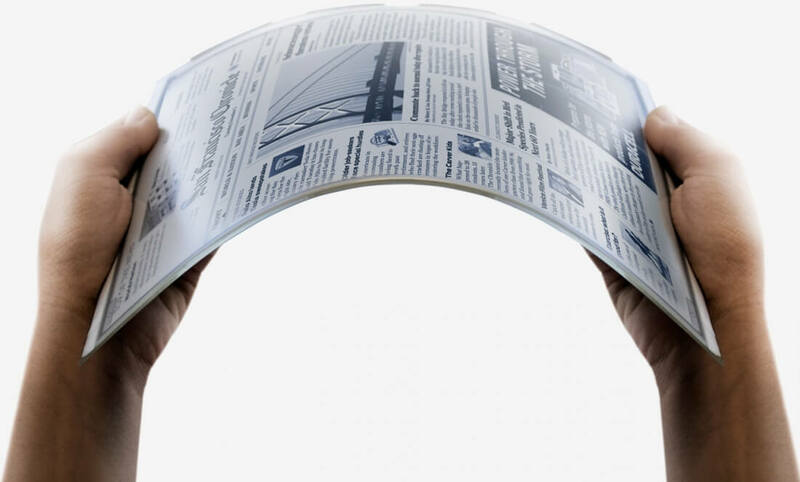 Flexible smartphones aren’t exactly new as LG unveiled its G Flex handset way back in 2013. A follow-up arrived a couple of years later but even still, those handsets only exhibited a tiny bit of flexibility. The bigger problem, as mentioned above, is figuring out how to make a practical device that’s fully bendable. Looking ahead, if Samsung really does deliver the Galaxy X next year, its biggest hurdle will be trying to convince consumers that it isn’t just a neat gimmick. Furthermore, the device will need to demonstrate its durability. Can it be opened and closed dozens of times a day for years on end? As always, keep in mind that this is merely a rumor and should be taken with a bit of skepticism.